What does one look for when deciding on a school for a child in South Africa? Many believe that past matric results play a huge role in their decision. Yes, matric results are very important, and certainly contribute to the success of a school, but one needs to investigate how these learners, once matriculated, adapt to the demands of tertiary institutions, to societal norms and practices, and to workplace integration in our country. The strength of our school lies in the ability to challenge a learner academically and to ensure that each day is a learning experience for him or her. We believe that as we strive for excellence, and promote the potential of each individual learner through dynamic curriculum development, we are also educating young South Africans to transform our country into a truly peaceful and productive nation. Our function at Curro Serengeti, is to develop, encourage and educate our learners on the basis of the foundations of the four core value pillars of Curro, ie Child Friendliness, Excellence, Positive Discipline and Creative Thinking. 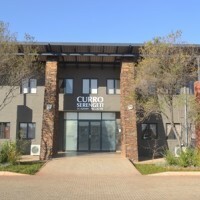 Through these values, Curro creates a balanced educational arena in which many co-curricular activities, such as sport and culture, can be enjoyed by learners while not losing sight of the core essence of a typical school, namely successful learning. Education must continually be relevant, and therefore change is called for from time to time. 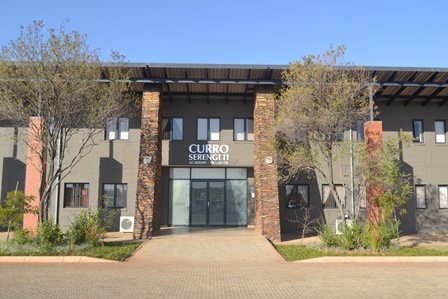 Curro Serengeti will always strive to provide a balanced approach to education. In an age of change, uncertainty, failing standards and materialism, we will never lose sight of the real meaning and purpose of education.